Stunning fully renovated 1 Story in West Burlington! 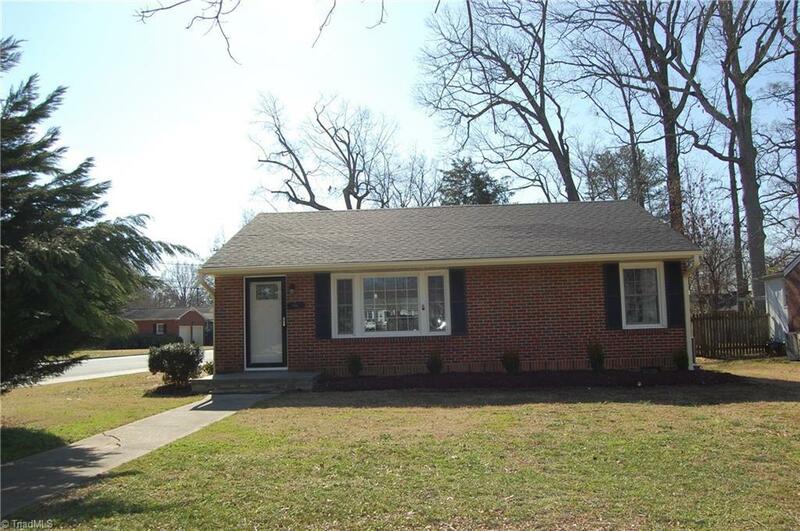 3 BR, 2 Bath home features Luxury Plank floors, fresh paint throughout, updated fixtures. Brand new kitchen with granite countertops, new cabinets, granite backsplash, SS appliances. Remodeled baths! Large wired storage building; Will not last long bring me your offer! !